I find it overwhelming when I think about planting a garden. Is it because my mom used to plant a bloody HUGE garden that took hours and days and weeks of work to plant, weed, water, etc. But realistically a garden doesn’t have to be big. A visit to your local garden centre or greenhouse will show you that there are plenty of options to plant. If it’s your first time or you have limited space, you can start by planting your favourite plant or vegetable. Color always adds some fun to our outdoors. Winters seem too long, no matter what the temperatures were. Enjoy some pops of color now. – Spending time in your outdoor space may mean you’ll get to meet your neighbours who have a similar interest. – Grow your own vegetables and herbs instead of buying at the store or farmers markets. – Burn calories while gardening. – Get a dose of Vitamin D from the sun. Well that was inevitable. I have been saying for the last couple of years that we have too much new builds in Regina which is causing a buyers market. 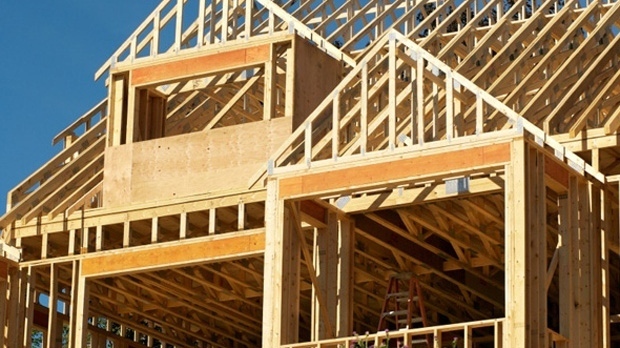 Canada Mortgage and Housing Corp. says significant regional differences in home construction will be apparent over the coming years, with slower activity in most areas dragging down overall construction in 2016 and 2017. The Ottawa-based agency is estimating that between 181,300 and 192,300 housing units will be started this year. That’s expected to drop to 172,600 units and 183,000 units started in 2017. Both ranges have been lowered from CMHC’s previous outlook released late last year. CMHC says slower activity in oil-producing provinces such as Saskatchewan and Alberta will be partly offset by increased activity in British Columbia and Ontario. The Crown corporation also says there will be a decline in the number of previously owned homes that are resold in 2017 from this year but the average price is expected to increase over the same period to as high as $501,100 in 2017. Citing data from the private-sector Multiple Listing Service, CMHC says it expects 2017 existing home sales will drop to between 485,500 units and 508,400 units from between 501,700 and 525,400 units in 2016. 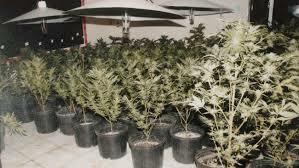 Our provincial association, ASR – the Association of Saskatchewan Realtors, is asking for a registry of former marijuana grow ops and meth labs so that agents and their buyers can be aware of these places. There could be damage or the buyers could have other inspections done that would eliminate any or most of their concerns. Moldy drywall and insulation because of moisture intensive growing practices are the most common problems from grow ops. Electrical systems that are rigged and chemical damage are other issues that could be there. This information is currently held by the RCMP and the municipal police but not available to real estate agents or the general public. No exact number of former grow ops is known but estimates are at 200+.